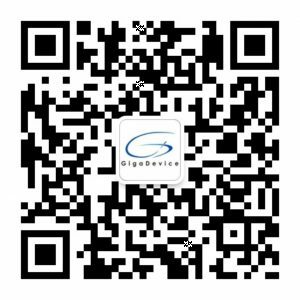 GigaDevice Semiconductor Inc. is committed to social and environmental responsibility in conducting our business as well as within our supply chain. Protecting the environment and providing green products to our customers are crucial to our business practice. GigaDevice is fully compliant with the EU Directive 2011/65/EU, Restriction of the Use of Certain Hazardous Substances in Electronic and Electrical Equipment (RoHS 2.0). Consistent with our values, GigaDevice is also committed to complying with the conflict minerals rule originating in the Democratic Republic of Congo (DRC) region. Trade of “conflict minerals” include tantalum, tin, tungsten and gold (a/k/a “3TG”). GigaDevice is fully-engaged in efforts to reduce the risk that minerals used in its products may contribute to the violence in the DRC region and surrounding countries. Covered countries also include Angola, Burundi, Central African Republic, Republic of the Congo, Rwanda, South Sudan, Tanzania, Uganda, and Zambia. We are committed to the responsible sourcing of “conflict minerals” throughout our supply chain.